The National Theatre is programming the final festival weekend and there is something for everyone! From sing-along bands and family workshops to groundbreaking new circus, tea dances, DJs and a screening of the NT Live recording of the National Theatre’s recent production of Follies. Don't miss out on the River Stage's closing party! 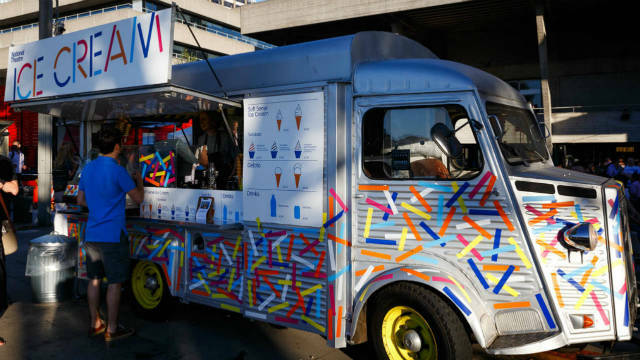 Whilst you're here get your hands on tasty street food including cheese toasties, wood-fired pizza and gelato ice cream or try our local craft beers and summer cocktails. Extraordinary Bodies: What Am I Worth? Presented by the River Stage Festival and Southwark Presents, and working with the National Youth Theatre. In a world where there is not enough to go around, survival hangs in the balance and people are made to prove their worth. 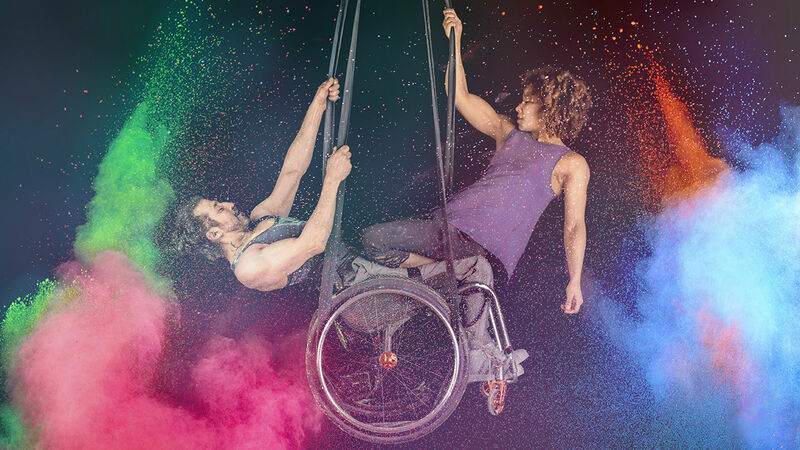 Extraordinary Bodies is made up of exceptional disabled and non-disabled artists working equally together to create bold, radical and joyous performance. Their groundbreaking new outdoor circus show is performed on a tipping and spinning stage. Supported by Arts Council England. What Am I Worth? 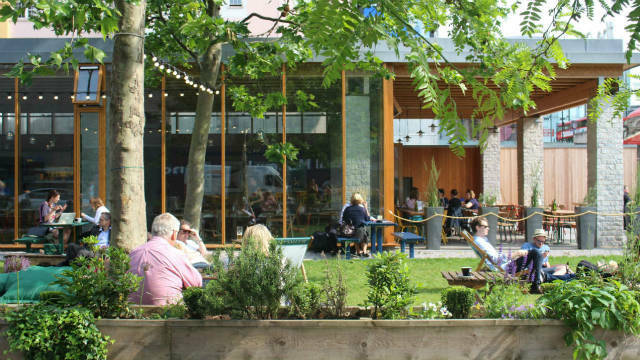 has been developed with the support of the National Theatre, 101 Outdoor Arts and The Point Eastleigh. All performance are audio described and sign language Interpreted (BSL). Touch tours are available one hour before each show. 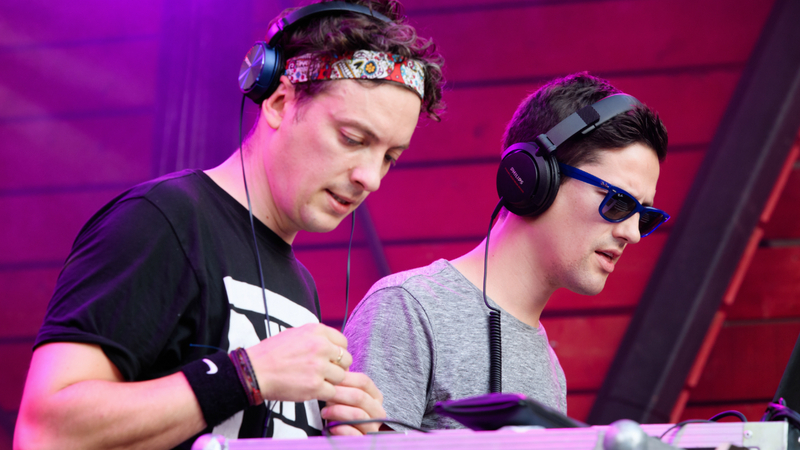 Brothers Dom & Joe put their sibling rivalry to good use and join forces behind the decks to get the National Theatre's River Stage weekend started in style. 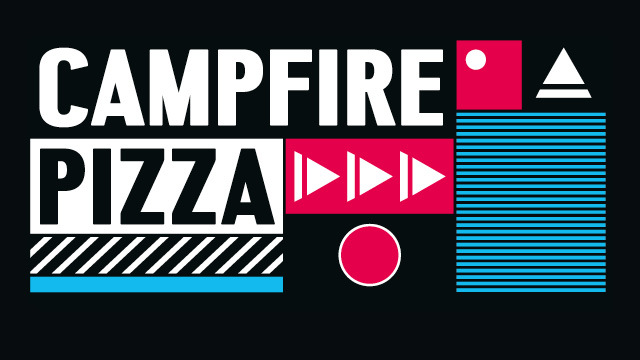 Expect multiple sonic layers of disco and mashups galore! 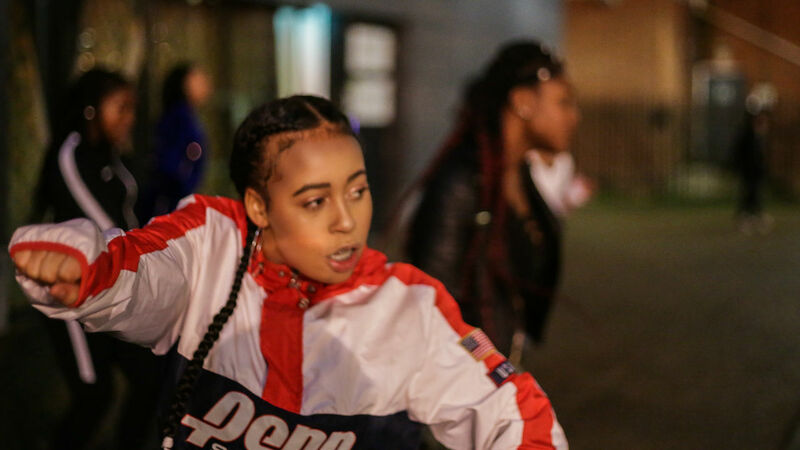 In this explosive gathering Still House join forces with Tottenham’s Steppaz Performing Arts Academy and Empire Sounds (live set) to create an exhilarating dance event where everyone is welcome. 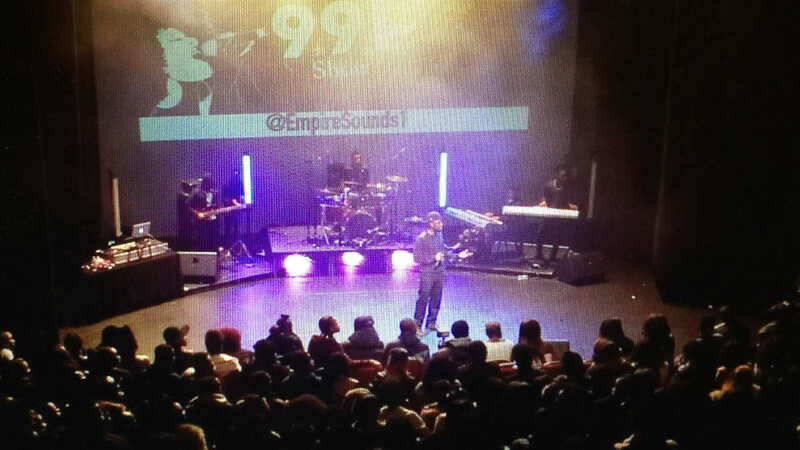 Empire Sounds is a music production powerhouse whose aim is to create joyful and upbeat music for audiences around the world to enjoy. Emerging from the grime scene in Tottenham, their work is now based primarily in the flourishing UK Afrobeats scene. They have built a following around their work that extends to millions of plays on soundcloud and sold out shows at the Jazz Café and Hoxton Bar and Grill among others. 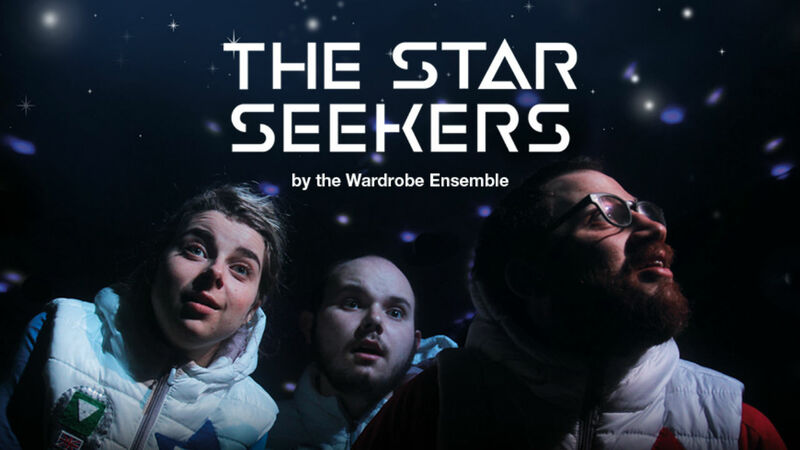 The Star Seekers have emerged from the NT space station and are preparing for liftoff from the new River Stage base. But they need your help! Join Alph, Betty, and Gammo as they head off on a new interactive adventure, where you take the steering wheel. An adventure with more songs, more improvisation, and even more fun. So get on your space suits, warm up your vocal chords and get ready to make some moves on a disco filled mission where no person has gone before. 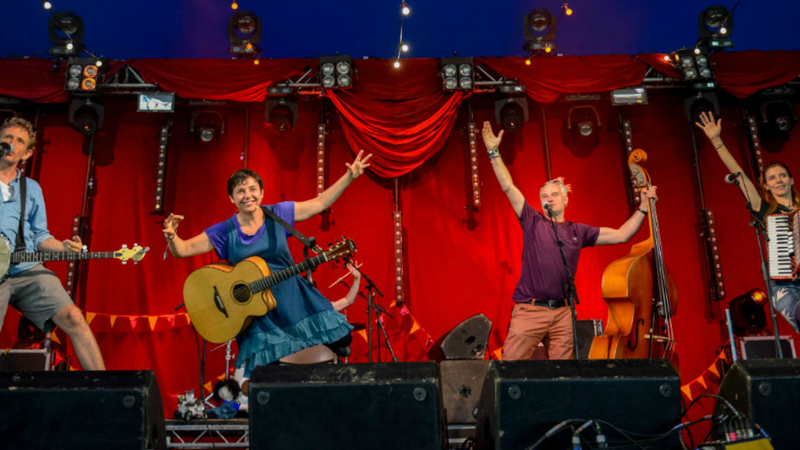 Mrs H and the Sing-along band return to bring their unique family music to the River stage. Their aim is to provide quality music for children, that adults will love too. Bring your voices, silly dances, a sprinkling of mischief and don’t hold back from joining in the fun! Nick Pynn will be playing his ‘avantfolk’ multi-instrumental compositions both solo and with other members of the ‘Pericles' band. "Using live-looping, Nick layers together a wall of sound, featuring his 5 string fiddle, bass pedals, wine glasses, theremin, dulcimer and more. 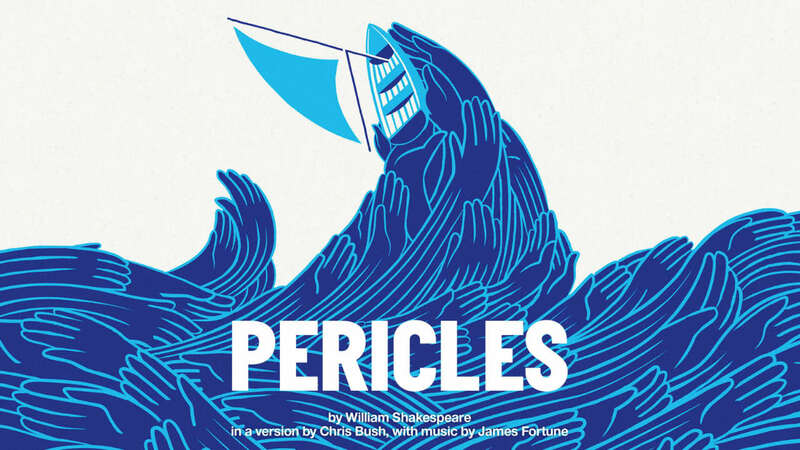 The Pericles band will also perform some songs from the National Theatre’s inaugral Public Act’s programme, with members of the company. 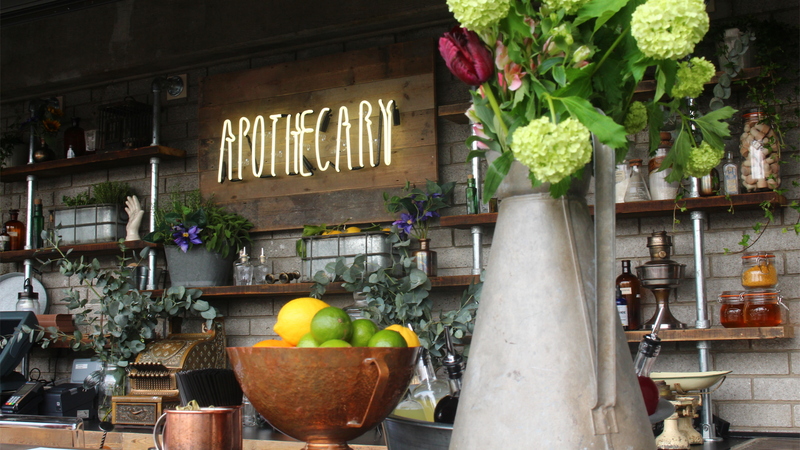 Bringing the sunshine of the tropics to the Southbank! 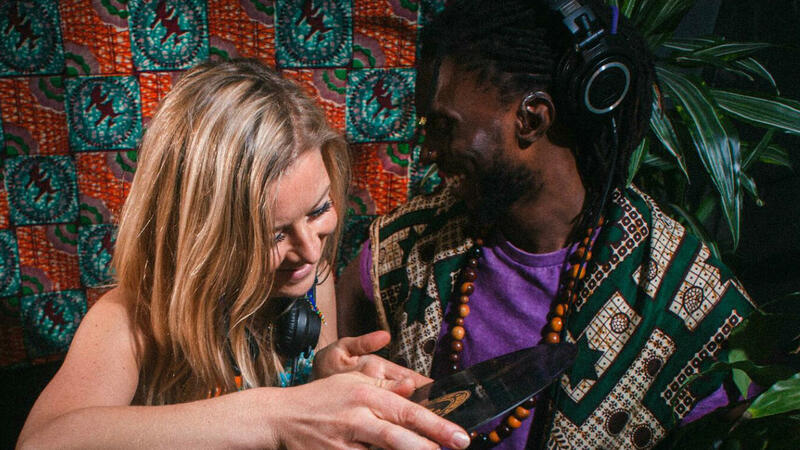 With Blondezilla & D’Vo spinning a back-to-back set of pan-African vinyl versus digital from every corner of the continent. From classic West African funk and Afrobeat, to 1970s Kenyan-Congolese fusion, Saharan pop, Afrobeats and tunes from the shores of the diaspora. 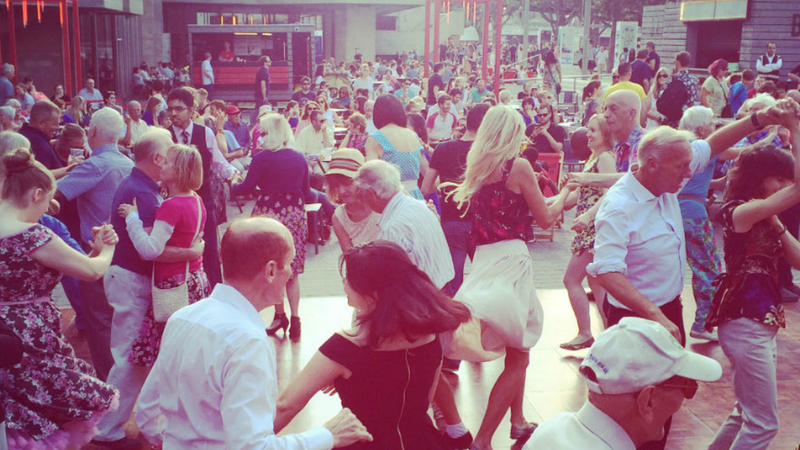 Spend the afternoon dancing to the live Ballroom Dance Band, with lessons from a professional dance instructor in various styles: Latin, jive, and salsa! No experience necessary so release those inhibitions and join the fun! 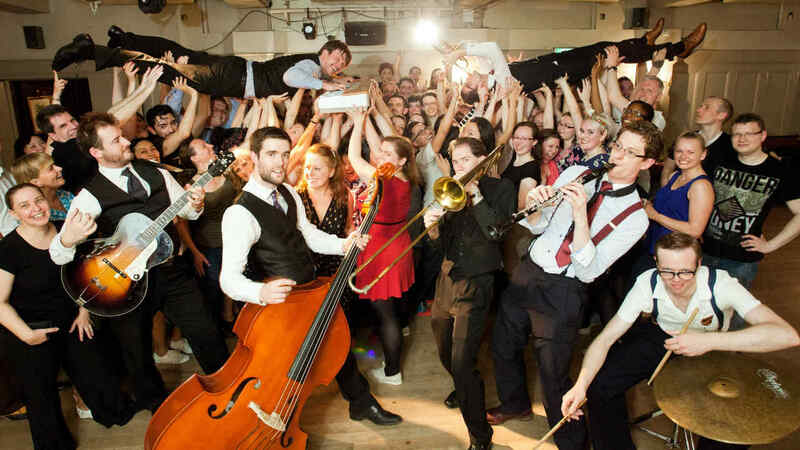 Inspired by the Harlem Swing and Hot Jazz of the 1920s, 30s and 40s, the London-based band is making waves on the international swing music scene, having already brought their vintage sounds to Thailand, Finland, Germany, Italy, South Korea and more. Expect singing, dancing and a whole lot of fun! 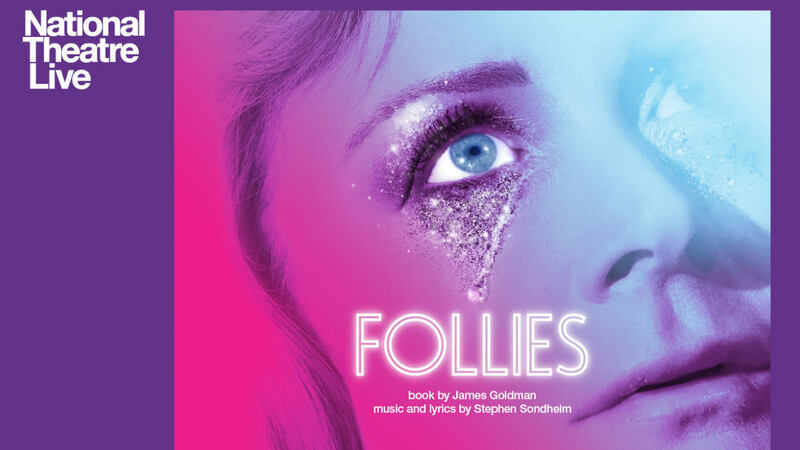 Pull up a deckchair and join us for an outdoor cinema screening of the NT Live broadcast of Stephen Sondheim’s legendary musical Follies, the show which was first staged at the National Theatre in 2017. Please note that this performance of Follies includes strobe lighting. Tag us in your Instagram photos to win free tickets! We’d love to see all your photos of our River Stage festival. 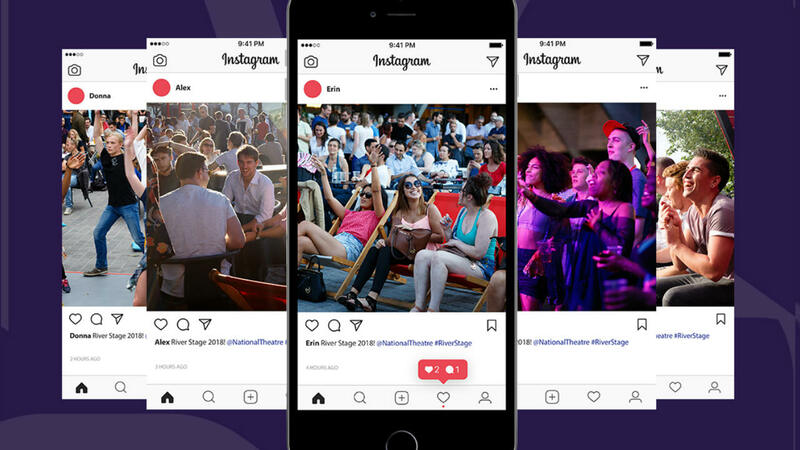 If you tag your pictures with #RiverStage the best ones could win free tickets to some upcoming shows at the National. Read our terms and conditions to find out more details.